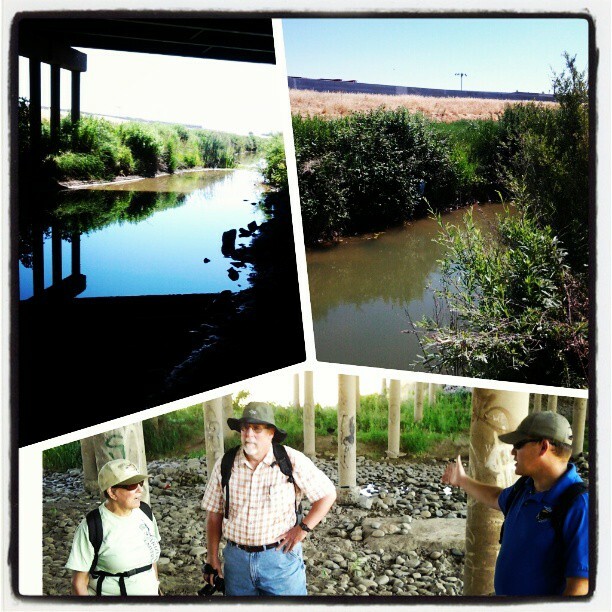 Help FLCR Send 100 Students to Calaveras River Outreach Day! Think you know a thing or two about water? Whether you do or not, join FLCR and friends for a trivia night at the Abbey… we are asking for a $20 donation from each particpant so that we can send 100 high school students to Calaveras River Outreach and Education Day at New Hogan Dam with FWS, ACOE, Sierra Club, Audubon, etc. Trivia is free for everyone…. winner gets tall bottles and prizes! Drop $20 in the donation box when you come in if you can help!